In the current EU emission legislation for heavy-duty vehicles, hybridisation is not yet fully covered to reflect their intended benefit. The global technical regulation, relevant for the type-approval procedure for heavy-duty engine exhaust emissions, is defined in the Global Technical Regulation GTR-4. 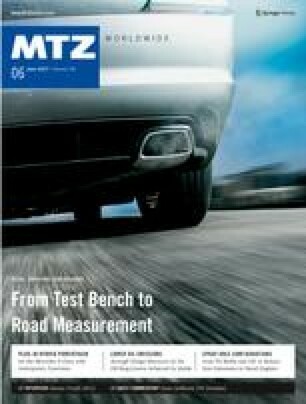 This elaboration from TNO assesses the measurement procedures, including the applicable test cycle, test protocol and data processing formulas for heavy-duty hybrid vehicles.